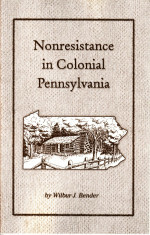 On the night of September 6, 2011, terror called at the Amish home of the Millers. 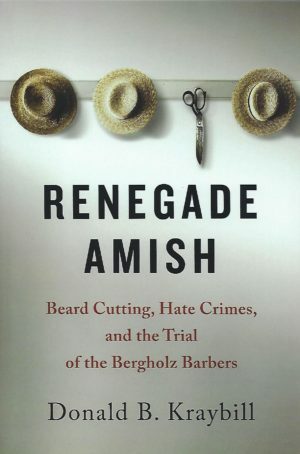 Answering a late-night knock from what appeared to be an Amish neighbor, Mrs. Miller opened the door to her five estranged adult sons, a daughter, and their spouses. It wasn’t a friendly visit. Within moments, the men, wearing headlamps, had pulled their frightened father out of bed, pinned him into a chair, and—ignoring his tearful protests—sheared his hair and beard, leaving him razor-burned and dripping with blood. 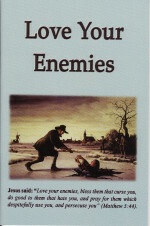 The women then turned on Mrs. Miller, yanking her prayer cap from her head and shredding it before cutting off her waist-long hair. About twenty minutes later, the attackers fled into the darkness, taking their parents’ hair as a trophy. Four similar beard-cutting attacks followed, disfiguring nine victims and generating a tsunami of media coverage. A year later, ten men and six women from the Bergholz community were arrested and found guilty of 87 felony charges. 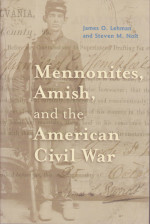 In a riveting narrative, scholar Donald B. Kraybill weaves a dark and troubling story in which a series of violent Amish-on-Amish attacks shattered the peace of these traditionally nonviolent people. 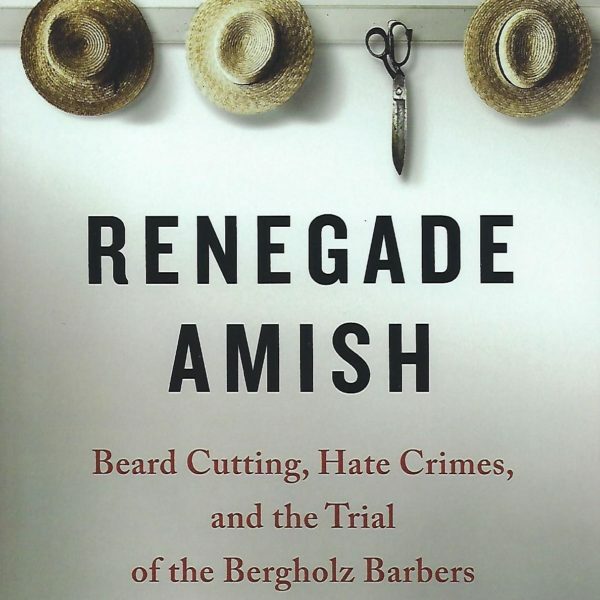 Built on Kraybill’s deep knowledge of Amish life and his contacts within many Amish communities, Renegade Amish highlights one of the strangest and most publicized sagas in contemporary Amish history.